SpaceX and NASA are preparing to launch the next commercial resupply mission to deliver several tons of critical supplies and new science investigations and technology research to the crew aboard the International Space. The launch is targeted for no earlier than April 10, 2015. 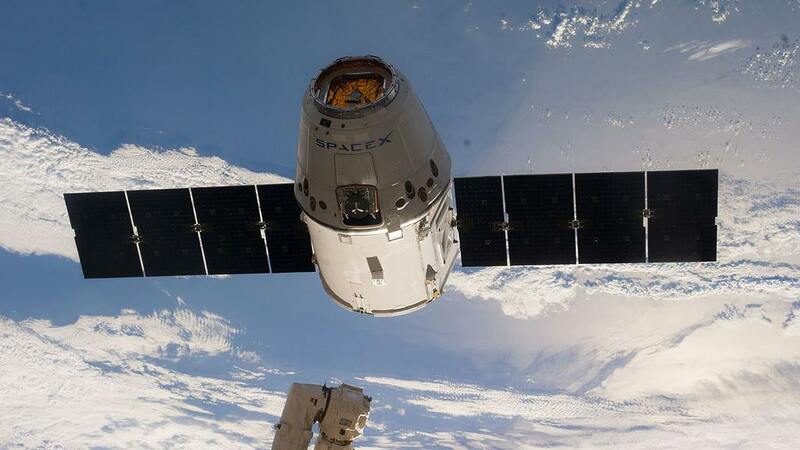 SpaceX will launch its Dragon spacecraft on a Falcon 9 rocket from Cape Canaveral Air Force Station (CCAFS) in Florida. It will be the company’s sixth commercial resupply mission under NASA contract to the space station.